How to Choose A Excellent Carousel? 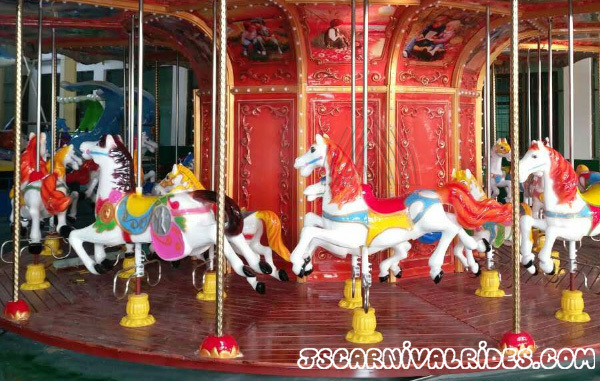 Home News Jinshan Blog How to Choose A Excellent Carousel? Carousel merry go round is a popular ride in amusement park. 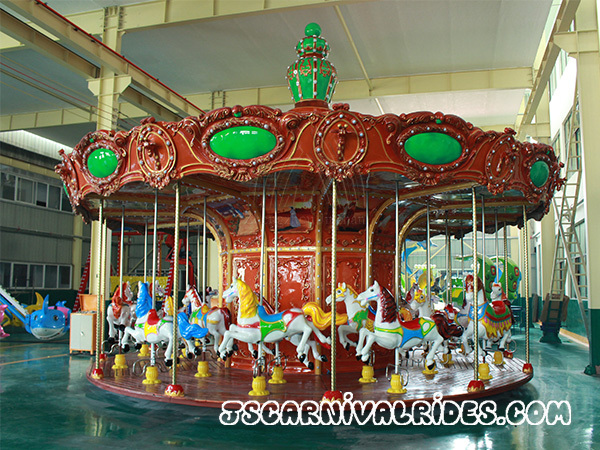 There are many suppliers and different price in the market, maybe you will ask, how to choose an excellent carousel? Zhengzhou Jinshan Amusement Equipment Machinery Co., Ltd, as a professional carousel manufacturer, is glad to introduce our features to you. 1.From factory scale, we are big factory, the floor area is more than 20000 square meters; we have FRP workshop, professional painting room, structure workshop, from the model developing to finishing whole carousel, and all the steps are produced by ourselves, so the quality is under strict control. 2.We are Longines watch’s partner, we customized a carousel for them and had a successful show at 7thLongines & BMW Equestrian Master. Quality is guaranteed. 3.Our carousel is different from others, in order to make the service life as long as possible, we improved the connection parts of each structure, making the machine is easy to assemble and won’t damage. 4.For our upper driven type carousel, we designed independent motor to control the each horses’lifting and chassis rotation. Low failure rate, easy to maintain. 5.For the bottom driven type carousel, we adopt solid tyre and pneumatic tires to drive the chassis rotation and horse’s sport. Chain driven supply enough power for carousel. 6.We have various design and seats for you to choose, and customized service also can be offered. 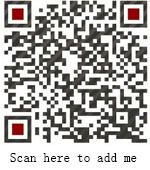 Welcome to contact us to talk more details. Prev： What ‘s The Key Points of Daily Inspection for Amusement Equipment?